Workplace Exhaustion, Loneliness and Obesity – Are They Connected? Welcome to edition #21 of our news series, where we share with you the latest resources we’ve found on social skills, making friends, and more. In this edition, we’ll discuss the correlation between feeling lonely and work exhaustion and reveal how loneliness is becoming a greater health threat than we realize. Don’t forget to subscribe to the newsletter so you don’t miss any future editions! Does Workplace Exhaustion Lead to Loneliness? Compared to 20 years ago, workplace exhaustion and burnout has increased by 32%. While sleep deprivation leads to its own set of health issues, researchers are now finding a direct correlation between workplace exhaustion and loneliness. Emotional burnout in the workplace is not specific to high level, over-stressed executives; it is pervasive across all professional levels. 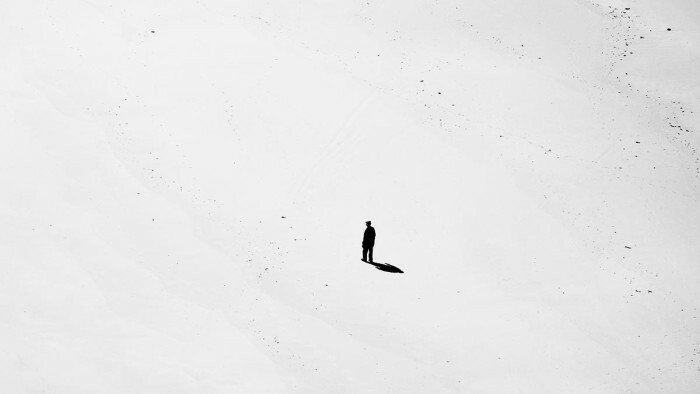 This article on Harvard Business Review states that loneliness, whether from isolation or workplace exhaustion, has a tremendous impact on physical and emotional health. While obesity reduces longevity by 20%, drinking by 30%, and smoking by 50%, loneliness reduces it by 70%. As we’ve mentioned before, social connection can actually strengthen our immune system, reduce anxiety, and lengthen our life. Instead of focusing on simply reducing workload, organizations can address this ongoing issue by fostering social support through workplace engagement and networking. As we’re trying to achieve great things in our careers and or lives, we often plan and work on the professional side. The community side is too often neglected. If you don’t plan and make time for building friendships and a social circle that supports you, no one will do it for you. Who will you celebrate your success with? Ultimately, you want to have a group of friends who are behind you and will celebrate your success along the way. But the issue keeps coming back: there’s isn’t enough time in a given week to do all your work AND take steps to meet people and make friends. This is why I always wanted our advice to be “squeezable” in any type of schedule. Whether you’re extremely busy or have lots of time to spare, it can help. This is exactly why we made sure to share with you techniques that save you loads of time, and techniques on how to manage time when socializing. You can start learning now and save so much time when socializing that you would barely feel the difference in your schedule. As I always say, making friends shouldn’t be hard work. Loneliness: A Greater Threat to Your Health Than Obesity? 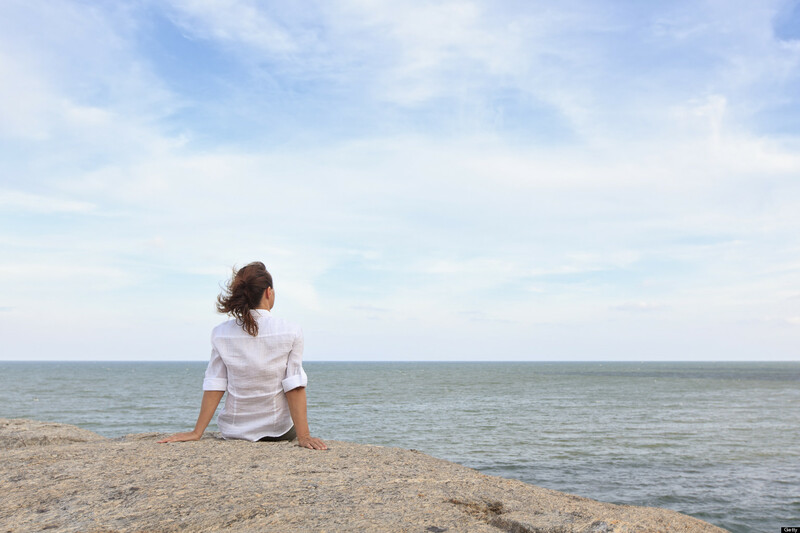 A new study by The American Psychological Association now reveals that loneliness can be a greater health threat than obesity. And it’s only getting worse. Researchers studied the health effects of social isolation and loneliness and discovered that lonely people had a 50 per cent increased risk of early death, compared to those with good social connections. In contrast, obesity raises the chance of dying before the age of 70 by only 30 percent. This article reports that one rehabilitation center in the US has taken the initiative to get their residents socially active, and are seeing positive effects. Increased social connection can not only boost self-esteem and eliminate depression, but also decrease physical pain. Loneliness is bad for your health; you have to spend time with people and get socially connected. And I’m not taking about virtual friendships here. Social media can never replace real time spent with friends IRL. Can you ever replace a good evening with friends around coffee or drinks? Can you replace an amazing dinner at home with people close to you? Can you replace traveling with friends? No you cannot replace that with messages, pictures, and staying in touch… online. So let’s all get active and start socializing, wherever we are. In small towns, it’s a bit of a challenge to find exactly the type of people you want to hang out with. That’s where you shouldn’t be too picky, socialize with the people you find; they don’t always have to become your best friends. In any case, you need to be taking action in either making friends from scratch, or making better friends when you can no longer feel connected to existing ones. If you’re just starting out, I recommend that you arm yourself with the techniques that took me years to discover and compile. That way, you can save yourself pas of time, frustration, and rejection. You can start here.